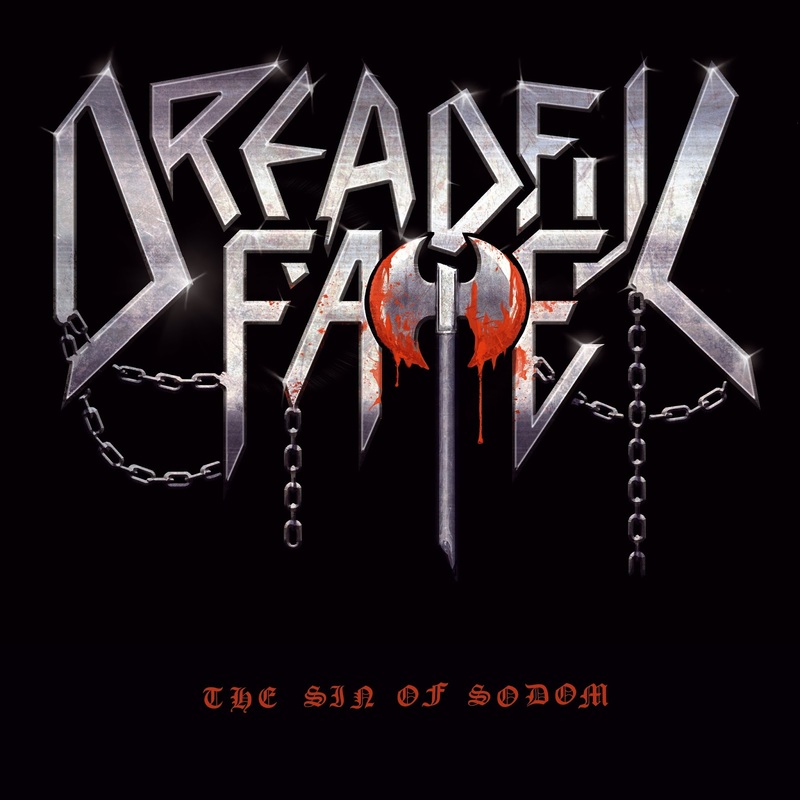 Edged Circle Productions will release DREADFUL FATE's debut recording, "The Sin Of Sodom" on 12" vinyl on December 20th. DREADFUL FATE is a new and total Old school-retro-vintage band from Sweden formed by Total Destruction / bass (Fredrik Karlén - ex Merciless, ex Loud Pipes), Corpse Skelethor / drums (Per Karlsson – Deströyer 666, In Aeternum), Death Ripper / guitars (Johan Jansson – Interment) and Bestial / vocals. These four maniacs have recorded the first demo tape “The Sin Of Sodom” (hmmm where did I hear that before?) featuring three tracks of...yes, you guessed right, vintage thrash/death! 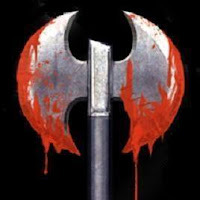 Aggressive, intense and awesome in the vein of early Merciless etc. 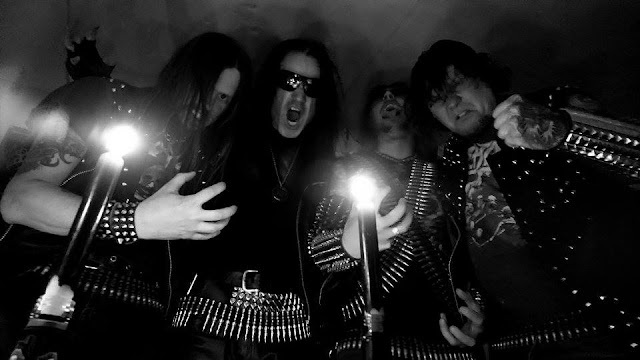 The demo features the tracks “The Sin Of Sodom”, “Unholy Lust” and “Tormentor”, and it is released by Iron Fist Productions. More please!